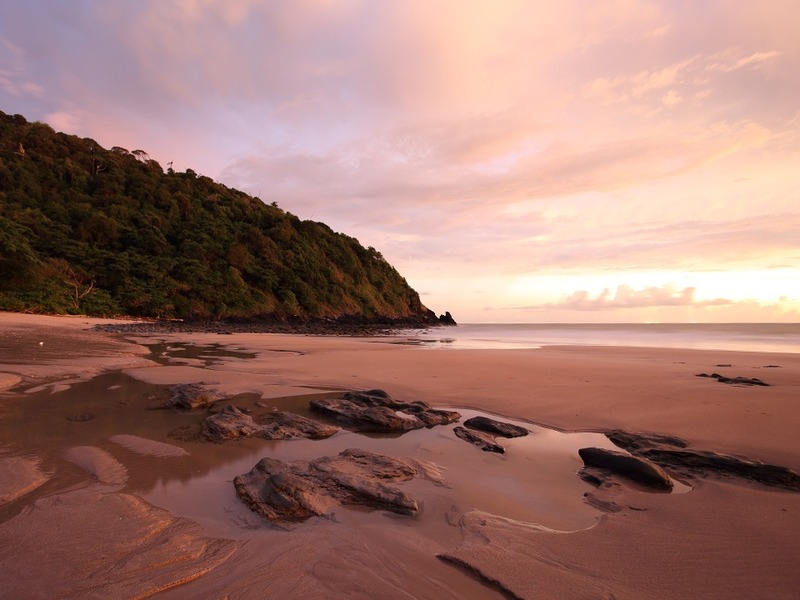 Koh Lanta Yai, more commonly referred to as just Koh Lanta, is the largest island in the Mu Koh Lanta Marine National Park covering around 134 sq kms in Krabi Province. 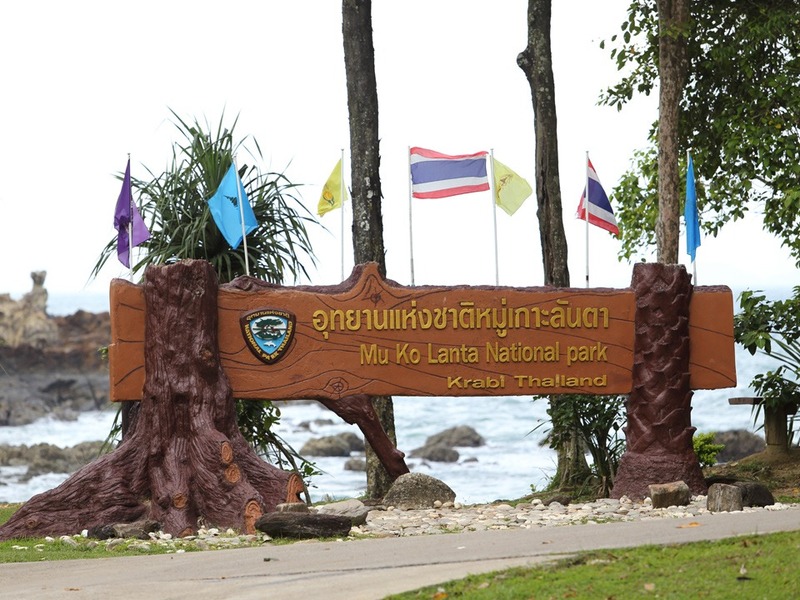 However, only the southern third of the island is designated as park land, the central section of the island is mountainous terrain comprising lush vegetation with a high presence of coconut and rubber tree plantations. 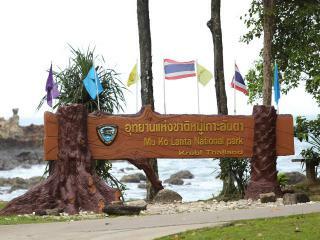 The remaining perimeter of the island is set aside for public use and, over recent years, has experienced a steady growth in tourist amenities including a handful of 5 Star resorts, hotels and spas, particularly along the western coastline - which, through its configuration, lays foundation for Lanta's endearing nickname of "Island of long beaches"! 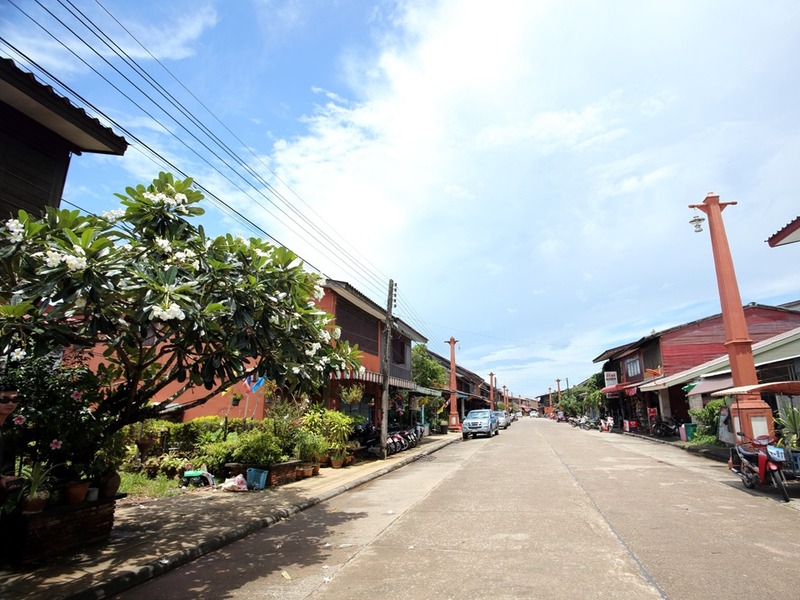 The island's main town, Amphur Koh Lanta is about halfway down the eastern coast; although small with limited resources there is a handful of shops and eateries. The northern town of Saladan has more to offer, including restaurants, banks and a variety of tourist shops. On the whole, tourism remains in its infancy and the island has maintained much of its charm. There are no high rise developments to scar the skyline or bustling traffic-bound cities to negotiate. No neon walls depicting major brand names of retail and food chain outlets - in fact, the island really does have a genuine getaway feel to it and is a great family destination. No matter how busy the cheek-by-jowl beachfront resorts and restaurants appear to be, the beaches themselves are always seemingly empty. Virtually all the island's beach resorts have their own eateries. If they don't, it's only a short stroll to one that does! There's also a handful of restaurants and bakeries dotted around the island along with a reasonable selection, including seafood restaurants and pizzerias, in the port of Saladan at the northern end of the island. Although it is possible to party the night away on the island if you really look for it, it's not a full ''in your face' occurrence - you're much more likely to come across any 'night owls' sipping cocktails whilst still soaking up the ambiance at a beachside bar after being transfixed by a spectacular Lanta sunset! Aside from all this relaxation, another popular draw to the island is scuba diving, focused around the offshore islands, islets and rocks with plenty of walls, fringing reefs, caves and even a wreck to explore. The spectacular submerged pinnacle, Hin Mouang, is the deepest drop off in Thai waters and a great place to explore with its clear waters and tremendous diversity of marine life of all sizes. Regular visitors here, and to the neighbouring outcrop of Hin Daeng, include the biggest fish in the ocean, the whale shark, along with another very graceful giant, the manta ray. For the non-diver there are plenty of shallow reefs offering rewarding snorkeling adventures for all ages. All these trips are easily booked at one of the dive centres on the island. The recommended way to reach Koh Lanta is to arrange a transfer from Krabi International Airport with your resort prior to departure. 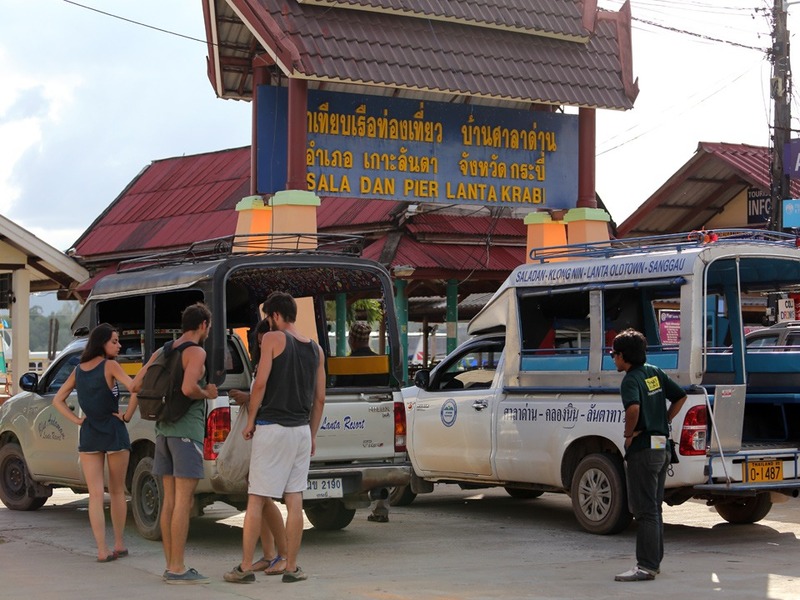 Alternatively, it is possible to continue the remaining hour's journey by taking a local bus, minibus or taxi from the airport or in Krabi Town. 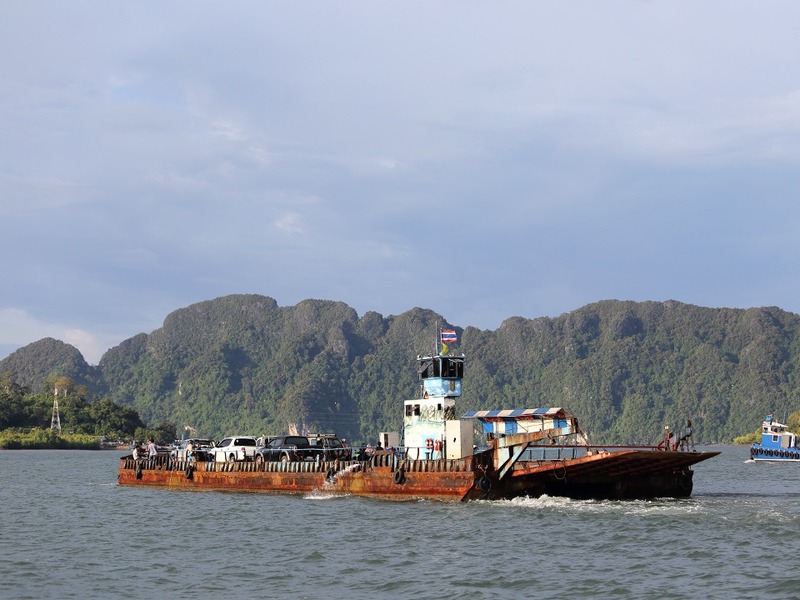 The island can also be reached by scheduled boat service from Krabi Town and Ban Baw Muang pier on the mainland and also the islands of Koh Phi Phi Don and Phuket . To reach the island via Trang Town, transfer by minibus or taxi to Ban Baw Muang pier, which is around a 40km journey. 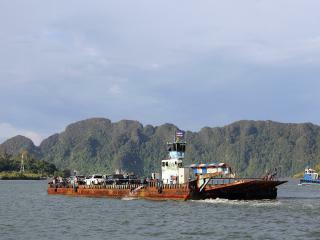 If you want to get to the island under your own steam from Phuket, the journey takes around four hours and includes taking a series of two car ferries, one from the mainland to Koh Lanta Noi, which takes around 15 minutes and a second from the island to Koh Lanta Yai, which has a sailing time of five minutes. The route from Phuket follows main roads with sections of dual carriageway. Both Phuket and Krabi International airports have car rental kiosks. A valid International or Thai driving license and passport will be required, as will a deposit via credit card payment, which is refunded as long as the car is returned in the same condition it was rented in!